LOS ANGELES – The Los Angeles County Board of Supervisors called Tuesday for further study before deciding the fate of a ballot initiative that would give subpoena power to the Civilian Oversight Commission that oversees the sheriff’s department. “I personally feel … that the third option is really the most responsible for this board,” she told her colleagues. Others argued that it is fiscally irresponsible for the oversight entity not to have subpoena power to root out misconduct in the country’s largest sheriff’s department. Sheriff Jim McDonnell, who served on the Citizens’ Commission on Jail Violence before being elected to his post, opposes subpoena power for the watchdog group. That authority could be expanded by a bill awaiting Gov. Jerry Brown’s signature that would overturn existing state law to allow public access to records related to law enforcement use of force, on-the-job sexual assault and other misconduct. The county is in the conceptual design phase of work to replace the downtown Men’s Central Jail with a $2.2 billion combination jail-clinic dubbed the Consolidated Correctional Treatment Facility. The study requested by the board must be completed within 30 days and the board must take its next step — to either adopt the initiative or slate it for a future ballot — within 10 days after that. 6 comments for "L.A. County votes to further study ‘Reform L.A. Jails’ initiative"
I’m proud to say I have never been to prison. Your not supposed to go to prison! Talk about low expectations. Well don’t commit crimes and they won’t have to worry about it. I don’t seem to have that problem. Don’t do stupid stuff and you can stay out of jail!!!!!!! You might want to check with the peeps over at the Antelope Valley Voice. Some of them have spent time in the slammer and could give a first hand account. LA county jail is HELL. Always has been. Good to know they will just waste more time rather then get something done. Innocent people have to endure it too. 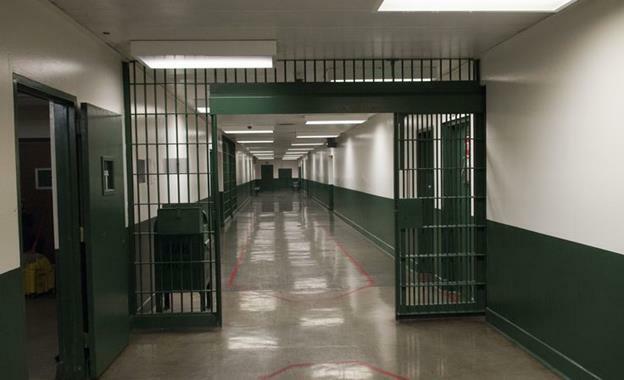 Reform L.A. Jails? Think tanks that go nowhere, but thoughts that never turn into action. Men’s Central, and Lynwood are horrible places, and many there are innocent.